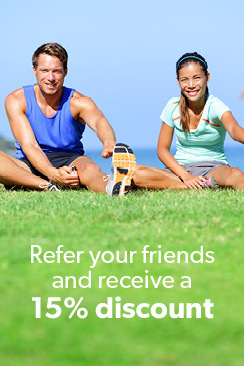 Refer a friend and receive a 15% discount! Weekly yoga classes relieve symptoms of low back pain about as well as intense, regular stretching sessions, a new study shows. The research found that yoga and stretching were equally effective in easing chronic back pain and improving function, but participants had to practice each regularly to see benefits. The subjects in both groups took weekly 75-minute classes and practiced yoga or deep stretching at home for about 20 minutes at a time at least three days a week. The study is the largest and most thorough to date to look at whether yoga has an effect on chronic low back pain, a problem that affects millions and has no surefire long-term remedy. About four out of five people experience low back pain at some point in their lives. Exercise, and in particular strength-training routines that develop muscles of the trunk and core, can help reduce pain and improve function, though many people avoid them for fear of doing further harm. Does everybody need to practice at least 20 minutes a day three times a week? It probably depends on your back pain. Like many other therapies for low back pain, yoga probably would not work for everyone. 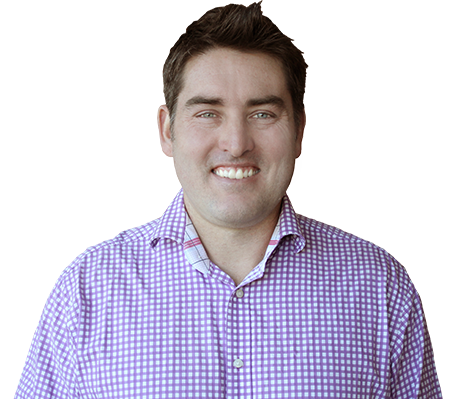 Ask your physiotherapist to learn what your back needs. To read the full article with more details about the study, click here. 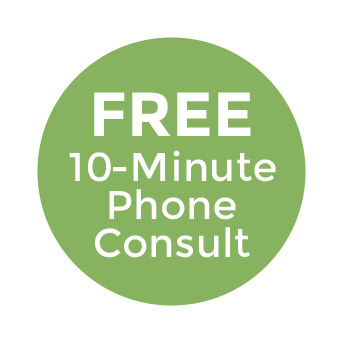 Receive A Phone Call Within 72 Business Hours.